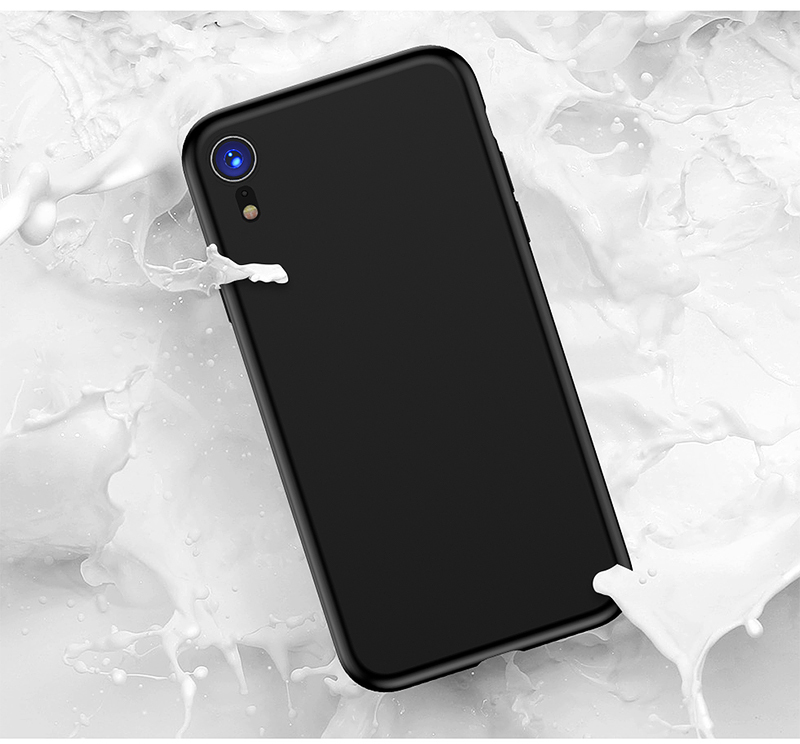 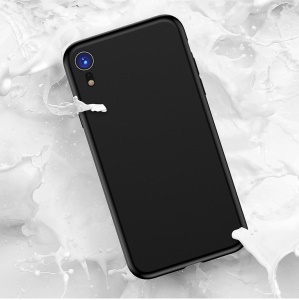 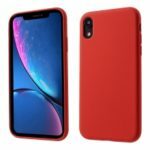 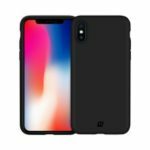 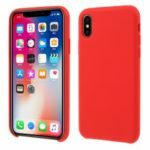 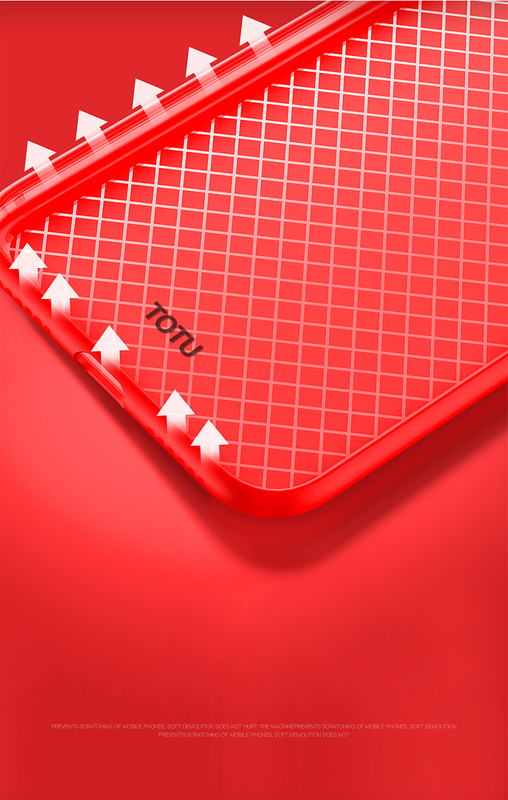 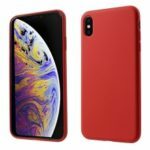 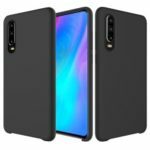 For just $ 5.42 , buy TOTU Silky Feel Liquid Silicone Case for iPhone XR 6.1 inch – Black from the wholesale webshop online. 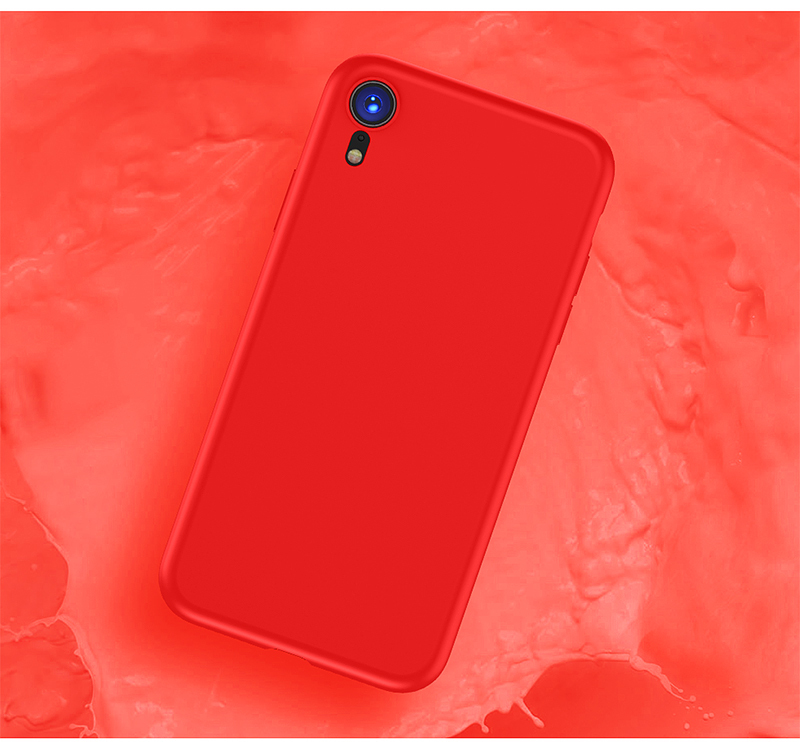 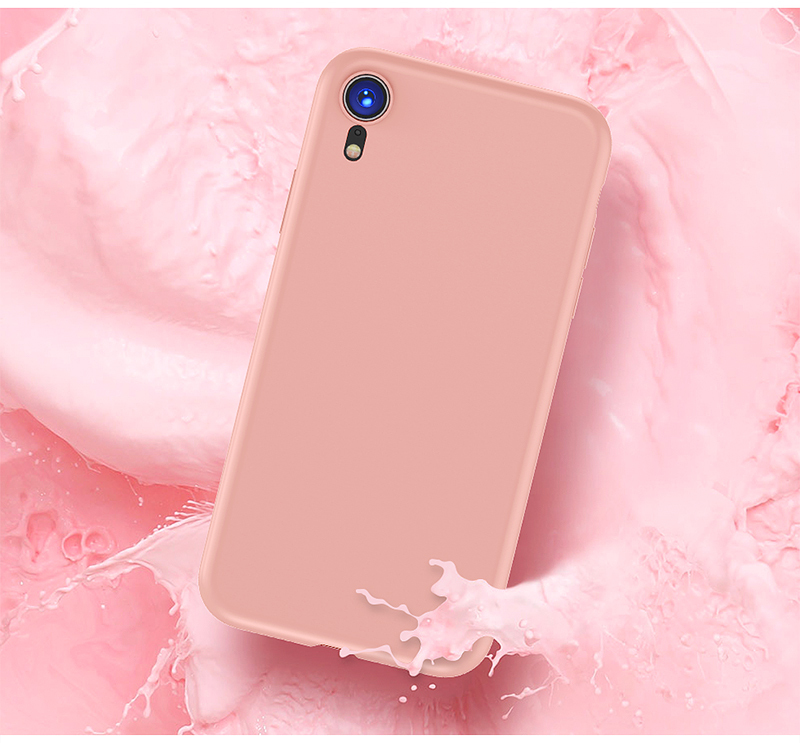 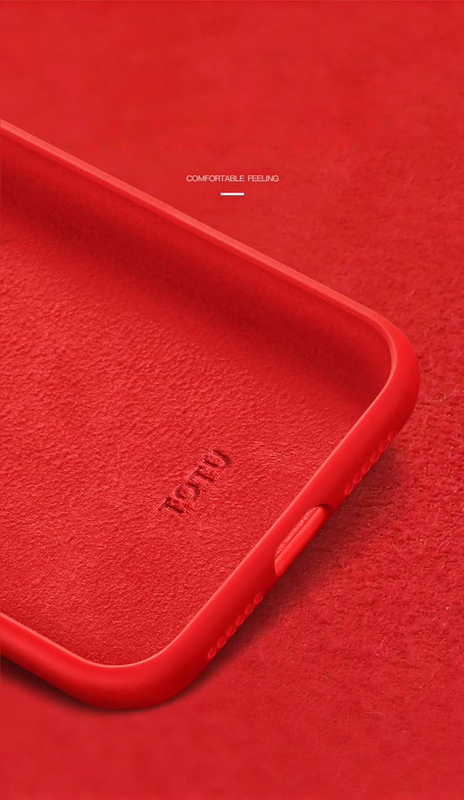 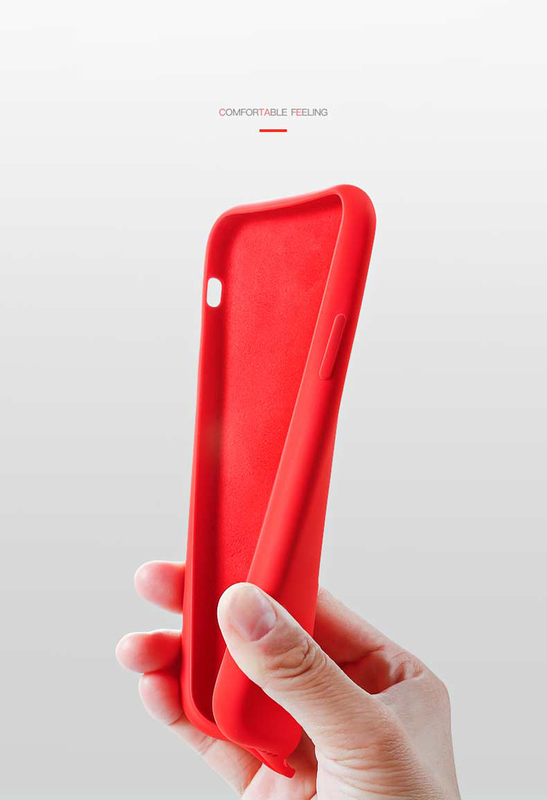 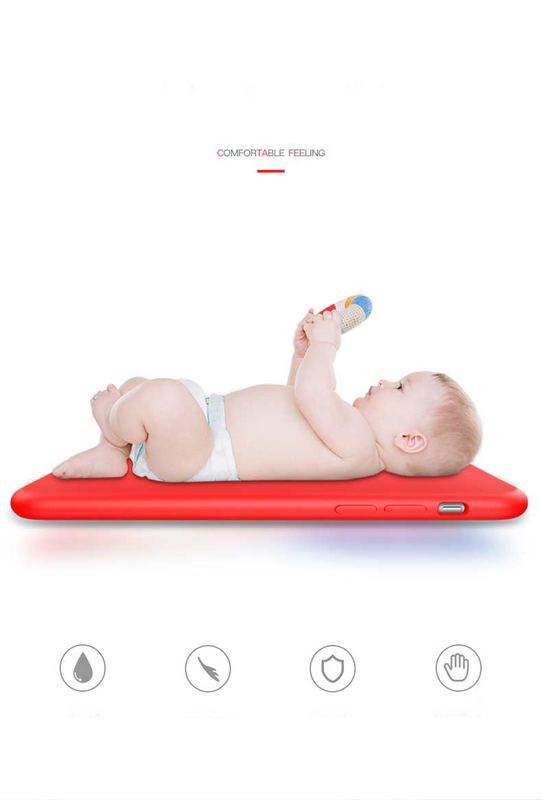 This liquid silicone case fits snugly for your device without adding much bulk. 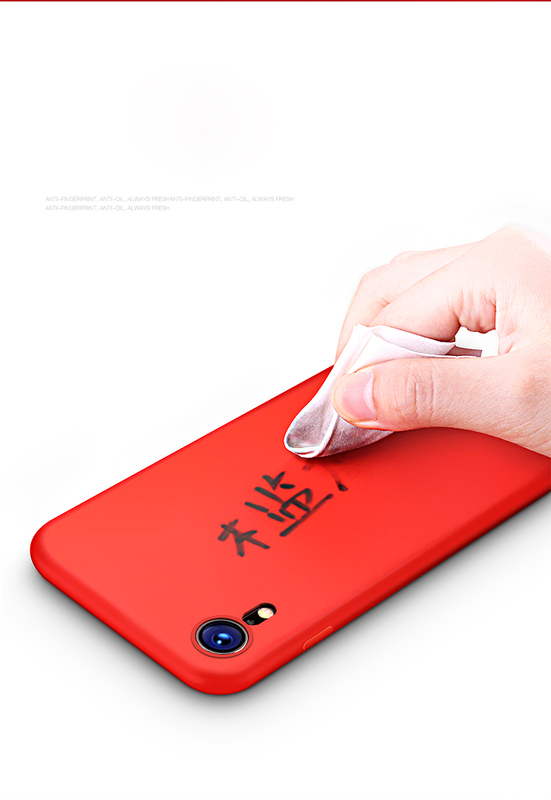 Soft microfiber lining helps to protect your phone from scratch and dirt. 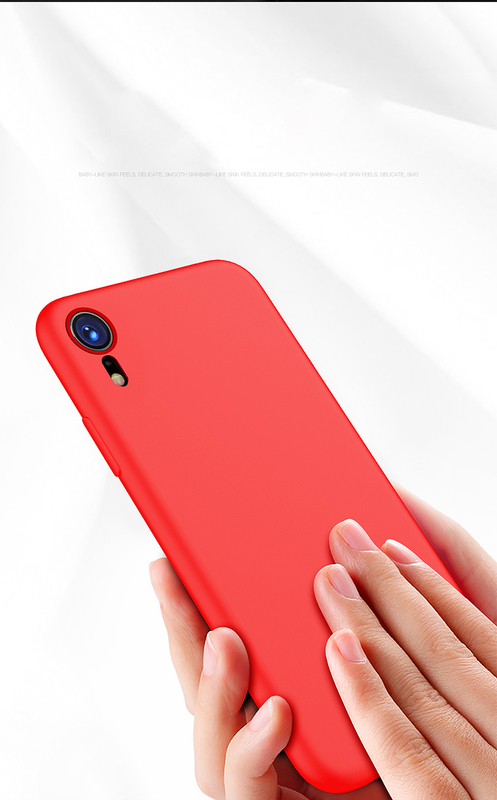 And the silky, soft-touch surface makes the case feel great in your hand.